In many developed societies some think it's fun to ridicule indigenous people for their lack of sophistication and social graces. Quite a few years ago, I was fortunate to befriend a man called Major Les Hiddens, known around Australia as 'The Bush Tucker Man'. Les was a man who had immense respect for our indigenous tribes. 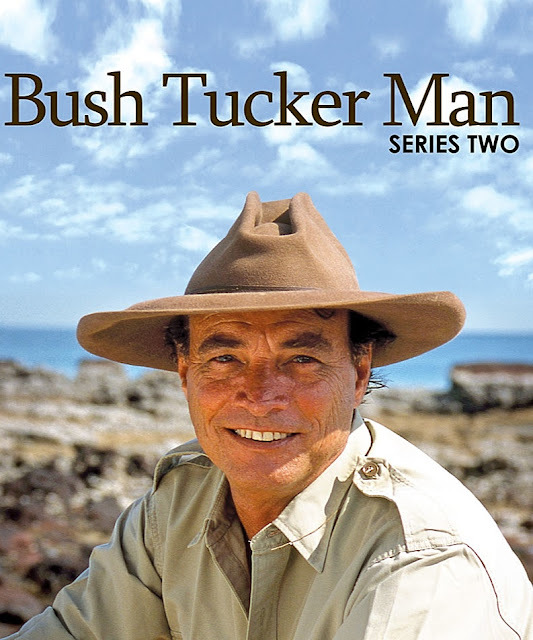 Let me explain: in Australia, 'tucker' is a slang term for food; and during his many years serving in the Australian Army Major Les Hiddens' specialty was teaching soldiers how to survive in the Australian outback by making use of what the aboriginals termed 'bush tucker'. Bush tucker could be wild game, or edible fruits and berries from specific bushes and trees, or even the now famous, and ubiquitous 'witchetty grub'. 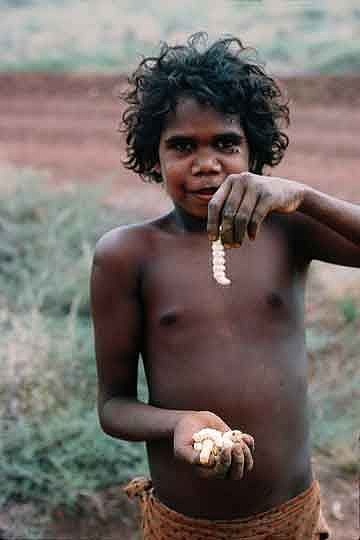 Of course, the only way Les Hiddens could learn about 'bush tucker' was from the experts, Australian aboriginals. During this learning process Les told me he grew to sincerely admire the bushmen for their survival skills, their hunting abilities, their knowledge and their initiative. He also told me that it was a brave man who dismissed their intelligence, both of the mental kind, and their extensive and sensitive knowledge of their habitat. Les Hiddens taught me to have respect for our first people, and I've had the pleasure and the honour of knowing a couple of high achievers, one of whom was a talented and famous public servant, called Charlie Perkins, known for his tenacity and persistence working on behalf of aboriginals from 'within' white society. Now I've discovered a wonderful video tribute to initiative and perserverence from a clip, for which I've included a link. Believe me, if I was stuck in the Australian outback, I'd want these guys around to help me. You'll have a laugh, but you'll also admire and respect what these guys achieve.